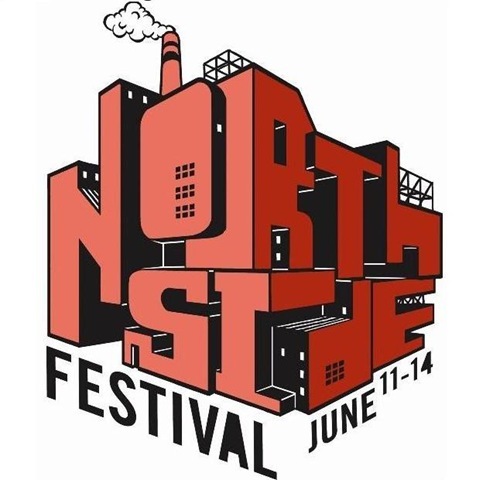 There are free live music performances available during the Northside Music Festival which goes on from Thursday, June 11 through Sunday, June 14.. The Northside Music and Arts Festival is sponsored by the L Magazine and features over fifty music venues and galleries in Williamsburg and Greenpoint, Brooklyn. Here are some free performances for Friday.